The stories of ten Africans and their paths through Tudor and Stuart England are traced in this fascinating new book, in which Dr Miranda Kaufmann uncovers a rich array of detail about their daily lives and how they were treated. 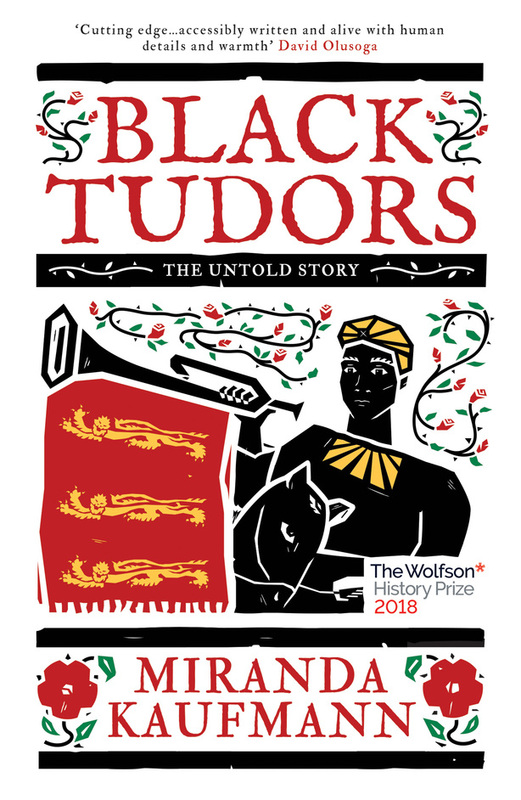 The author, a Senior Research Fellow at the University of London's Institute of Commonwealth Studies, talks aboutBlack Tudors, her book which was shortlisted for the Wolfson History Prize 2018 and nominated for Book of the Year for the Evening Standard and the Observer. What are the best dining options near Black Tudors London? Black Tudors gyms, sporting activities, health & beauty and fitness. The best pubs near London Black Tudors. Black Tudors clubs, bars, cabaret nights, casinos and interesting nightlife. Where to have your meeting, conference, exhibition, private dining or training course near Black Tudors. From cheap budget hotels to luxury 5 star suites see our deals for The National Archives hotels, including Chiswick Rooms from 0% off.